Home » Broadcasting » Why choose iBroadcast? iBroadcast is truly vendor independent which means it is compatible with any equipment or system that provides a communications interface. We also guarantee that iBroadcast will be compatible with any equipment or system you have, now and in the future. From niche operations to multi-channel, multi-national giants and everyone in between, iBroadcast is infinitely scalable and can grow in-line with your business. Our scalable architecture can be expanded at any time without system downtime. Manage your broadcast equipment, IT infrastructure and facilities assets in real-time through one consolidated user interface enabling you to take control of your entire operation. We recognise that environments, systems and equipment frequently change so we have designed iBroadcast to be as dynamic as your operation. 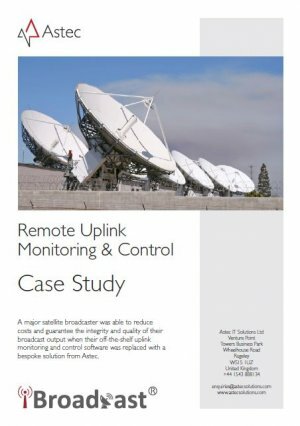 New equipment may be rapidly integrated into the solution ensuring the control and monitoring coverage is uninterrupted through operational transitions. Our next generation user interface is intuitive, dynamic and provides rapid assimilation of data for an immediate operator response. 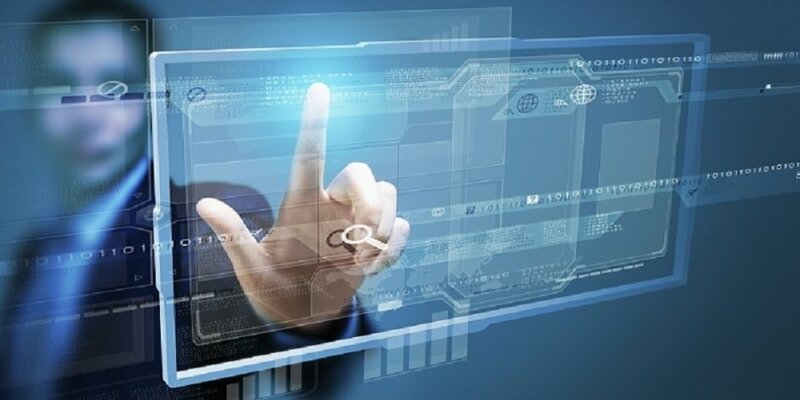 We have consulted global standards to provide displays that are easy to read and provide rapid access to critical information, significantly raising the bar in network management system user interface design. 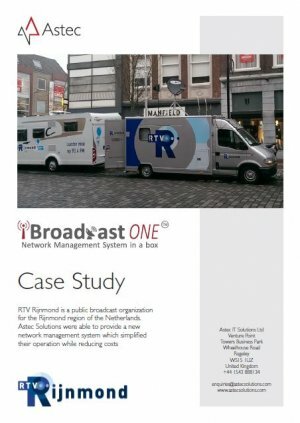 Many of the world’s leading broadcasters trust iBroadcast as their primary hypervision system across their entire operation. They rely on iBroadcast to ensure they deliver the level of quality expected by their customers. 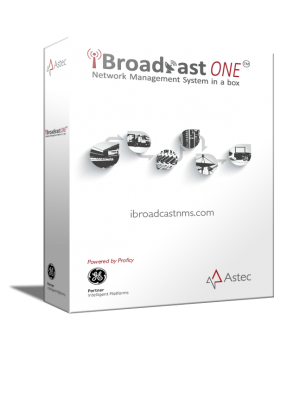 iBroadcast is the most scalable, flexible, dynamic and configurable Network Management System available. All of our drivers are free and we empower our customers to take ownership of their systems, significantly reducing the Total Cost of Ownership. With our intuitive configuration tools you can rapidly deploy iBroadcast and begin to realise immediate benefits. iBroadcast is an off the shelf product, with a strong roadmap, regular product updates and extensive technical support. The instant notification of alerts and powerful root cause analysis provide valuable insight in understanding and overcoming issues which may affect the quality of the services you deliver to your customers, greatly reducing the time to solution. In an environment where customers are demanding greater quality across an increasing number of delivery platforms, you need to be confident that the services you deliver meet your customer’s quality expectations across all platforms.